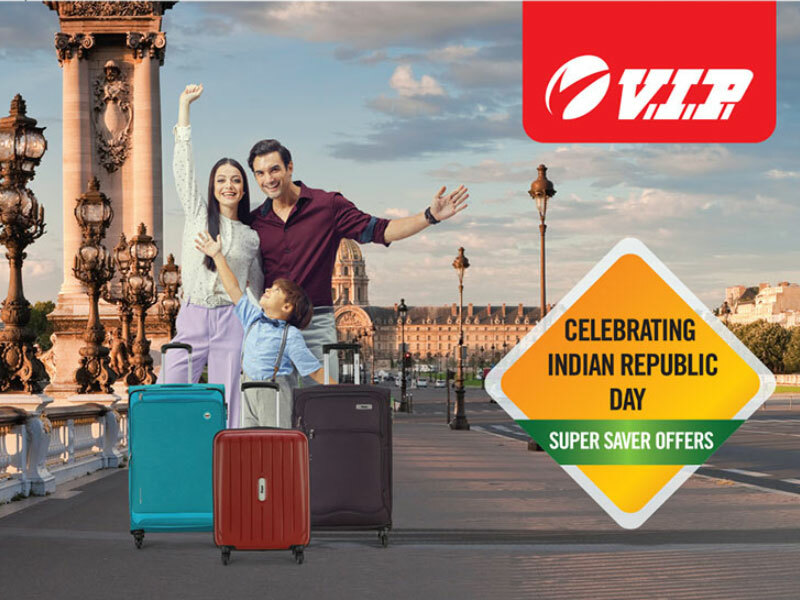 VIP luggage, a leading travel partner with 50 years of expertise in making our travel safe, comfortable and luxurious is launching a Super Saver Offer for their customers in Kuwait on the eve of the 70th Indian Republic Day. Through this offer customers could enjoy the freedom of choices with wide ranges of options and colors. Generally in an offer we notice brands providing limited options in limited colors, however in this case VIP is offering 8 different color options that too at an attractive price and huge discount up to 60%. This offer would surely help the customers towards buying their own choice of color rather than limiting them with choices. VIP also provides International Warranty on their ranges, ensuring we have a worry less travel across the globe. 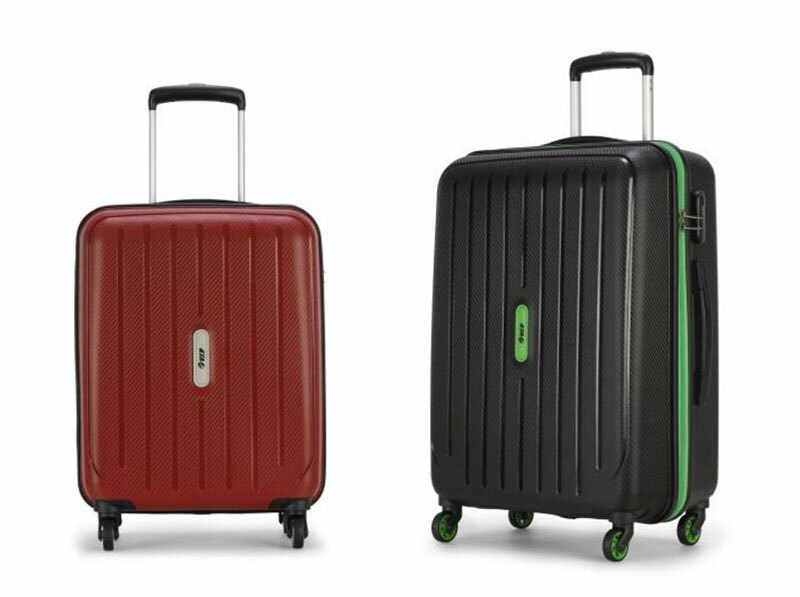 Models covered under offer, Hard luggage: Acme pro: Made in India, made of Robust polypropylene body and surprisingly lightweight. Boxy design to maximize packing volume. Sizes available 55/65/75m and available in two attractive colors TAN & BLACK. VIP Luggage are available in all the leading shopping centers across Kuwait.